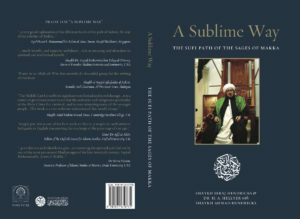 The book can presently be ordered in North America on Amazon.com, Fons Vitae and Mecca Books. In the UK, one can go to Madani Books. For booksellers beyond North America and the UK, please write to sublime@hahellyer.com for private distributors in South Africa, Egypt, and elsewhere. 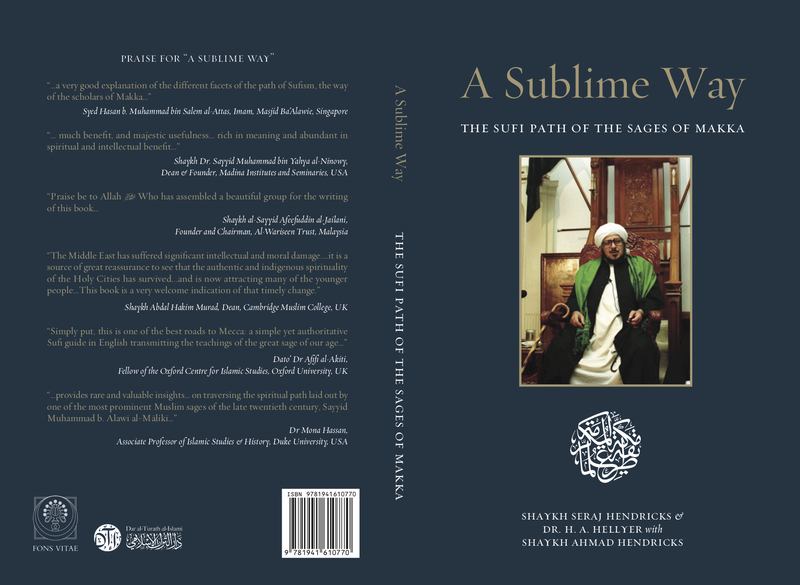 Book events have been held in Cape Town (Dar al-Turath al-Islami, November 2018), Cambridge (Cambridge Muslim College, March 2019), Beirut (Almakan, March 2019). Upcoming events are scheduled for the Bradford Literary Festival in July 2019, with possible events in Singapore and Malaysia later in the summer. Please write to sublime@hahellyer.com for further information or bookings.